Meet Dr. Aron D. Turner, D.D.S. Dr. Aron Turner graduated from the University of Maryland Dental School in 2009 at the top of his class. While in dental school, Dr. Turner was chosen for advanced training in pediatric dentistry and oral surgery. He was elected into Gorgas Odontological Honors Society for exemplary academics, Gamma Pi Delta for exceptional performance in all aspects of prosthetic dentistry, as well as Omicron Kappa Upsilon, the National Dental Honor Society. 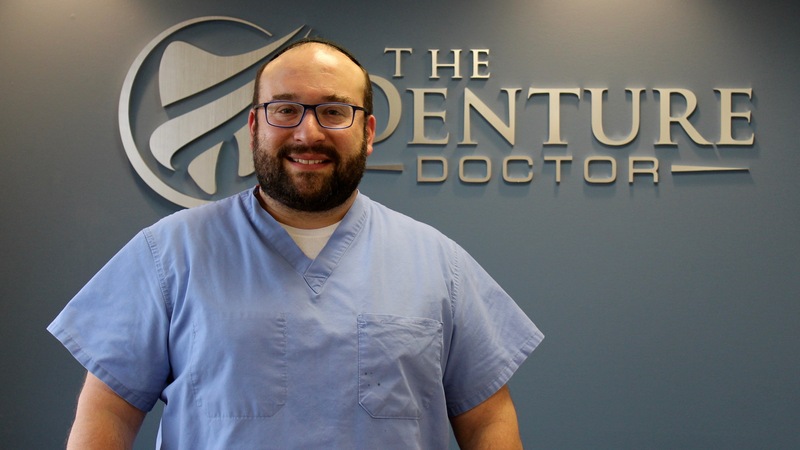 Dr. Turner spent three years after completing dental school continuing his education in areas of general dentistry as well as oral surgery. He also completed a mini residency in oral/IV sedation to allow his patients to be as comfortable as possible during dental procedures. His goals are to provide the highest level of dental care in a warm and friendly atmosphere, utilizing the most current techniques, materials and technology. He strives to treat all patients with the highest level of care and respect. Dr. Turner lives right here in Pikesville with his wife and four children.